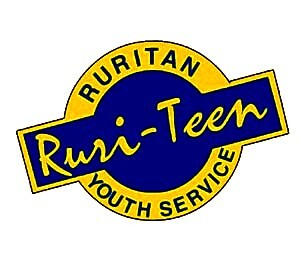 We hope your club will be able to sponsor young Ruritans and Ruri-Teens (either from your club or from other clubs in your district) to take part in this fantastic opportunity for fellowship while learning leadership skills and increasing their enthusiasm for serving their communities through their membership in Ruritan and/or Ruri-Teen. This event is July 19-21, 2019, and will be held at the W.E. Skelton 4-H Center, located at Smith Mountain Lake in Wirtz, VA. Cost for this camp is $155. This camp is for students ages 9 to 19. What will the Camp Include? Climbing tower, canoeing, riflery, archery, swimming, basketball, miniature golf, fishing, hiking trails, small animals, and more. Youth will be able to catch up with old friends and make new ones.